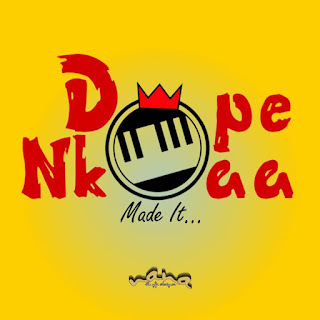 Home / Beat Maker / DopeNkoaa / news / Official Logo / Beat Maker “DopeNkoaa” Unviels His Official Logo. Beat Maker “DopeNkoaa” Unviels His Official Logo. The veteran beat maker has outdoor his official logo which expresses his idea as a beat maker. The young man who was at the center of the popular “Blue film riddim” which a lot of artists are striving to ride on. With Jessy Gh and Bobby Jr killing it already. 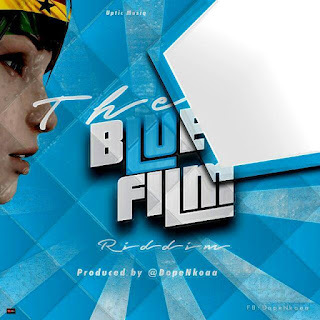 Lofty fullpage have also ride on the blue film riddim recently. According to DopeNkoaa, he chose the official logo which is yellow in colour to express the rich minerals like Gold in Ghana, and he as well love the colour yellow because it gives him a colorful and bright moments.